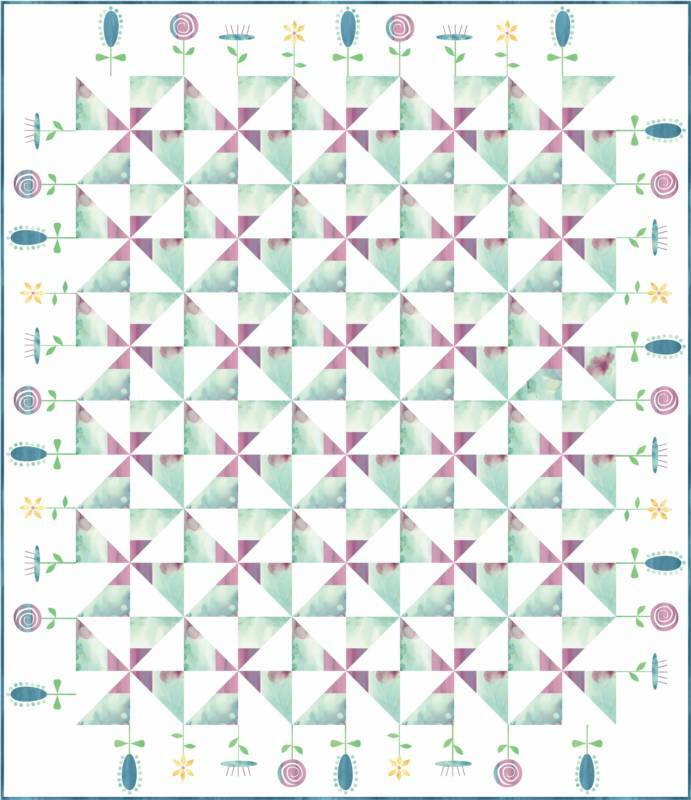 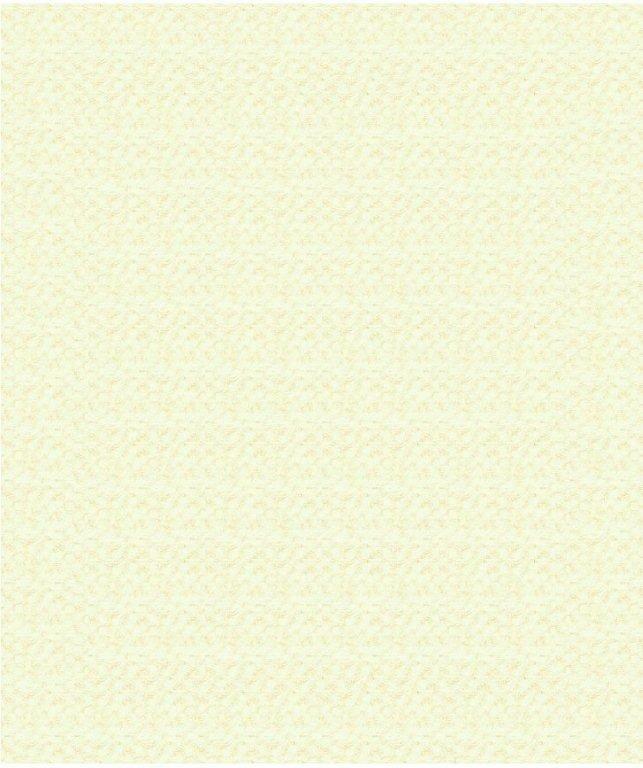 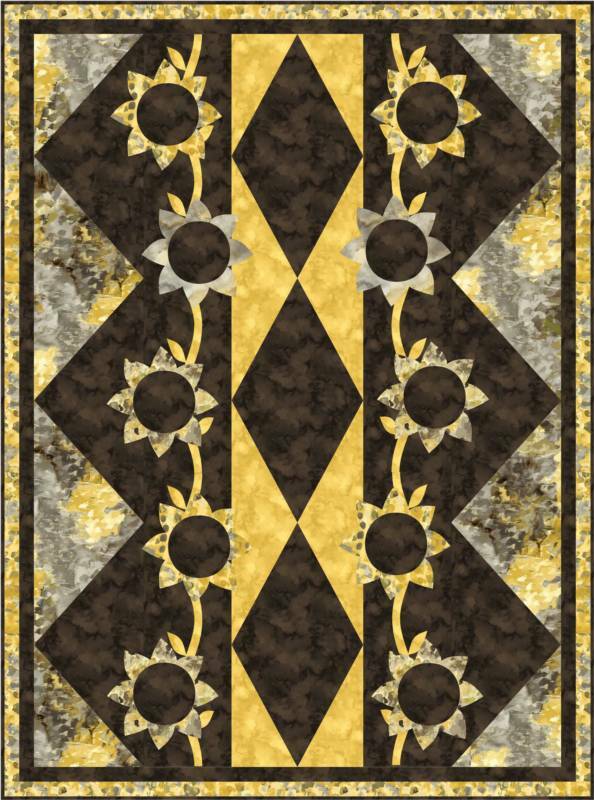 Brand new quilt kit based on the Stonehenge Skins Collection from Northcott Fabric. 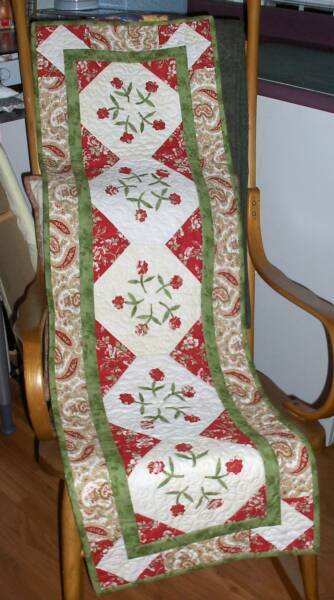 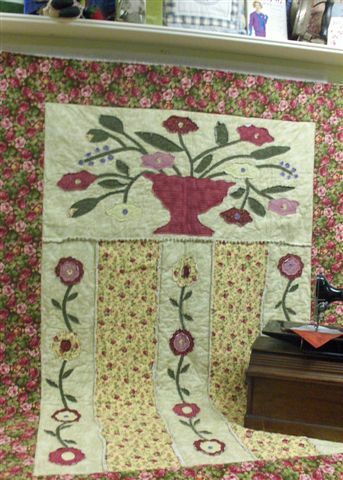 Floral Chain Table Runner created using fabrics from Northcott Frabric's "Mumms the Word" fabric line. 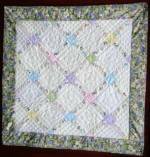 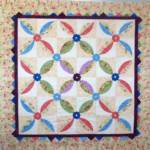 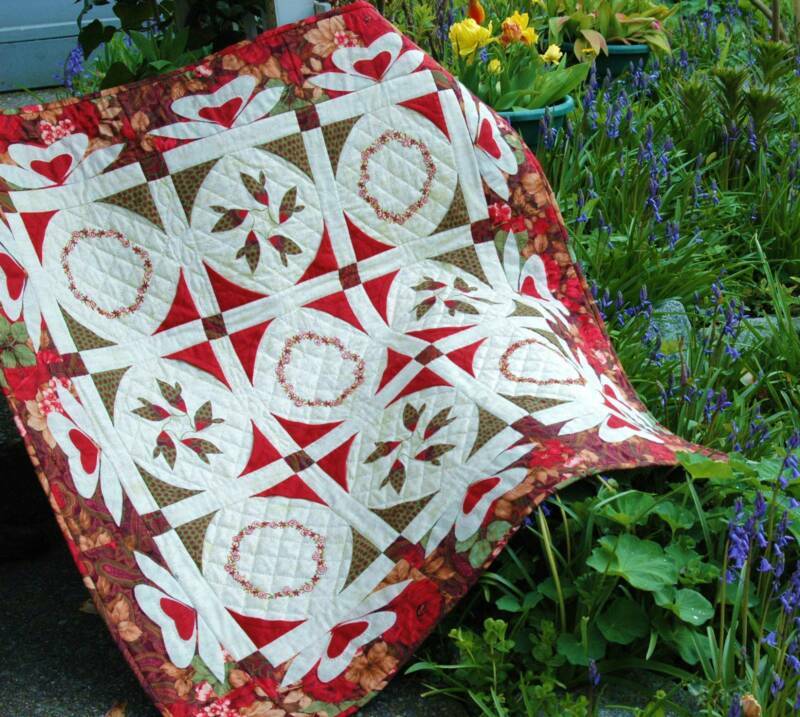 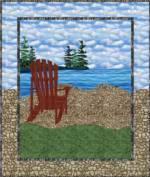 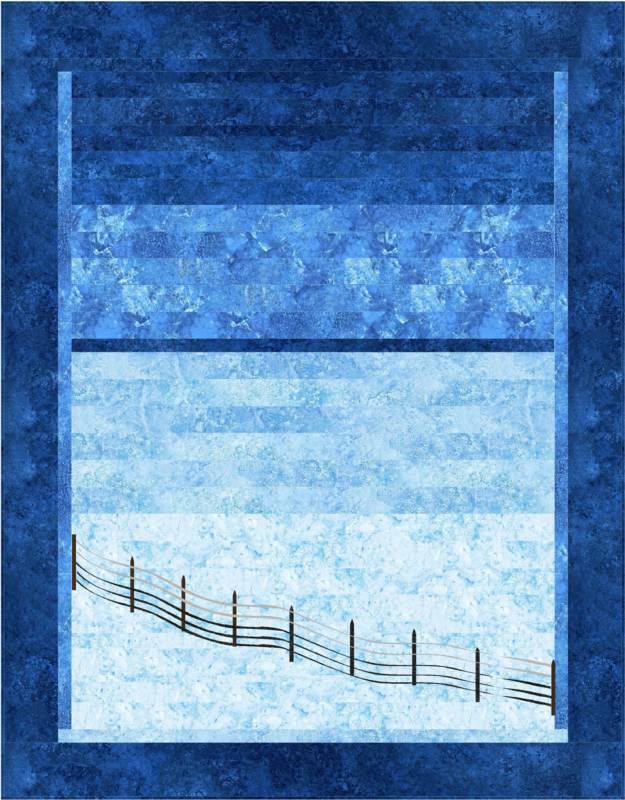 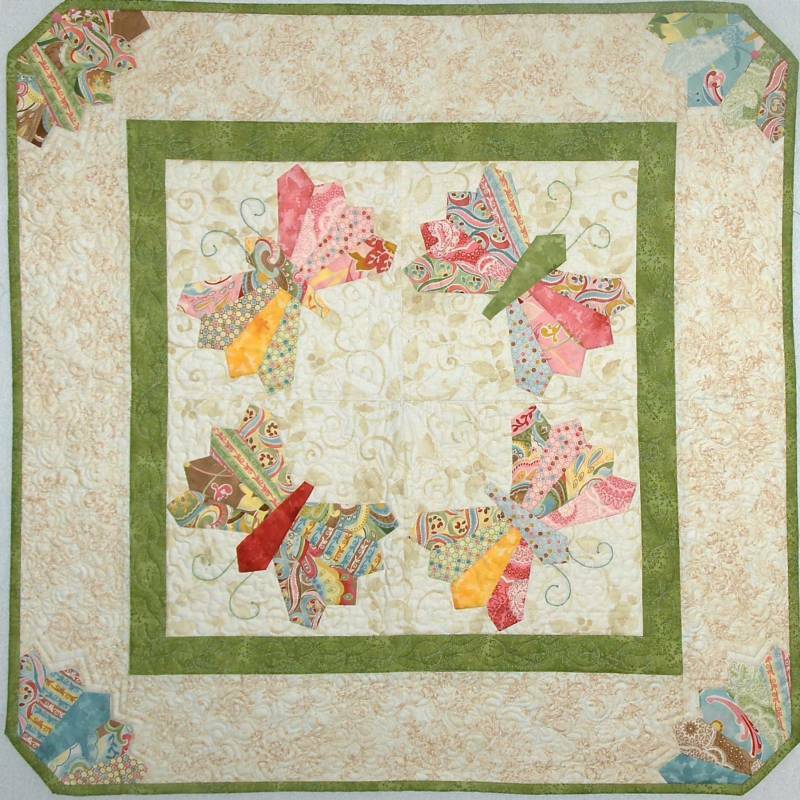 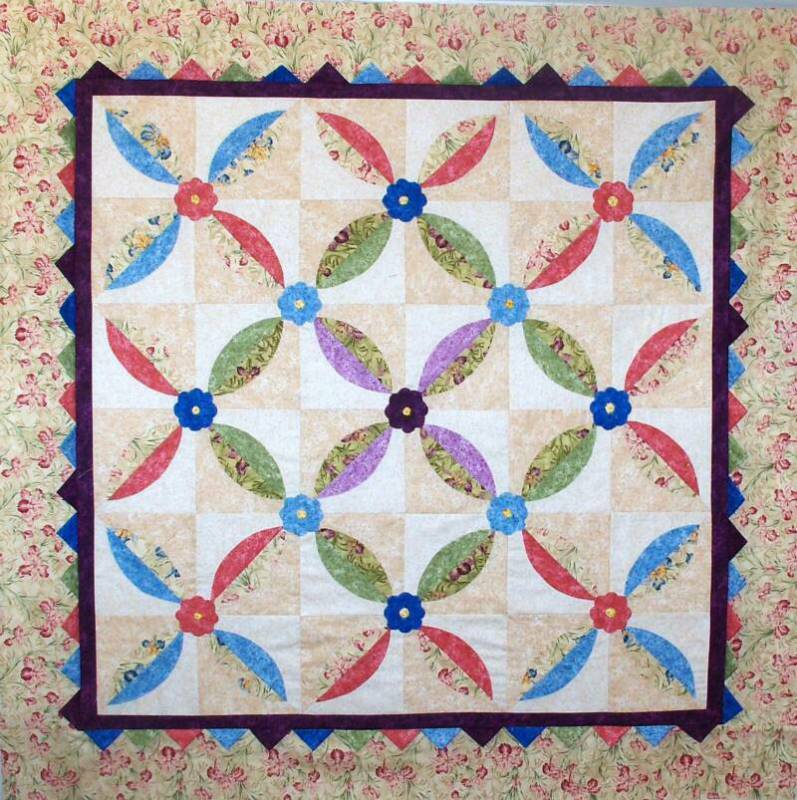 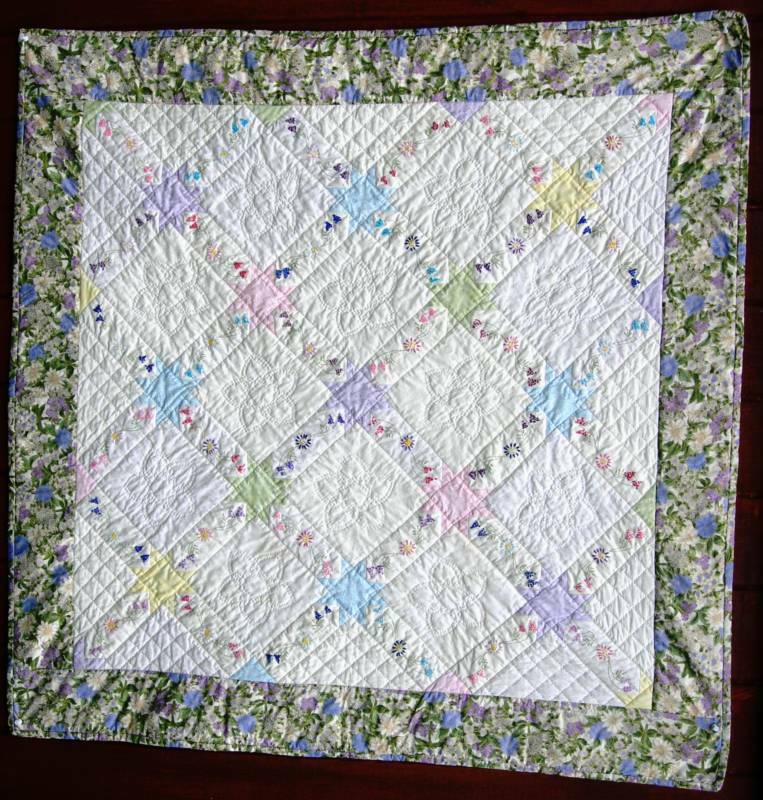 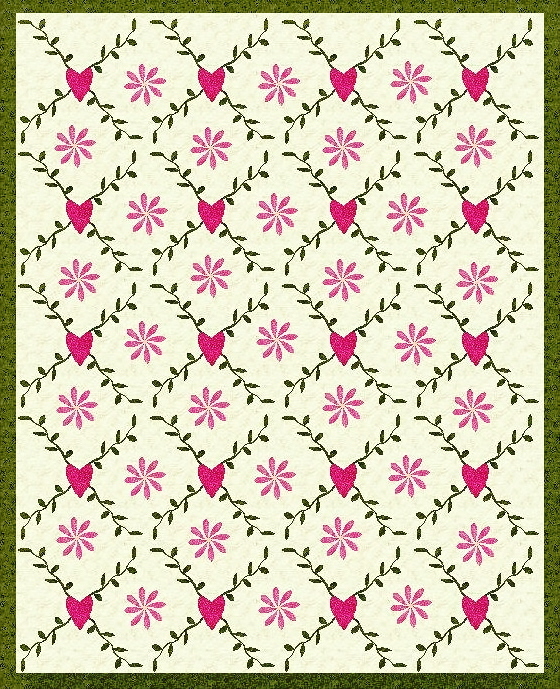 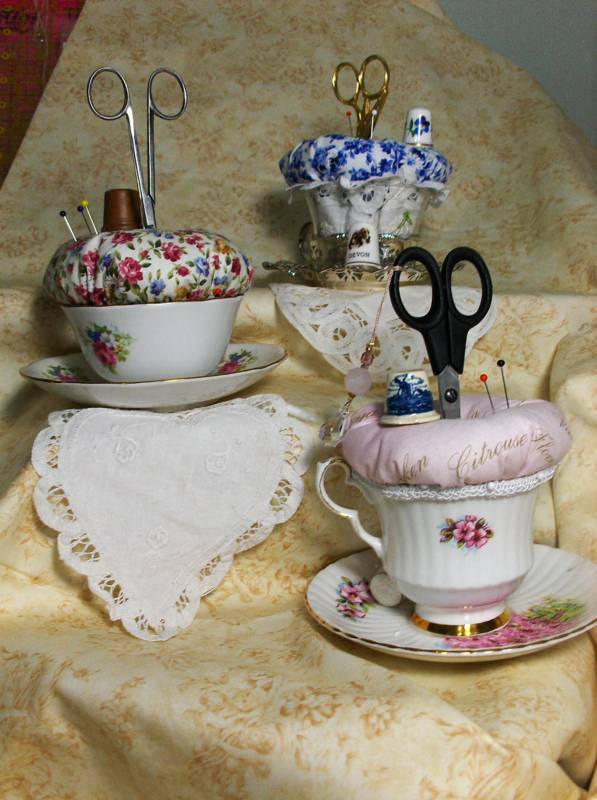 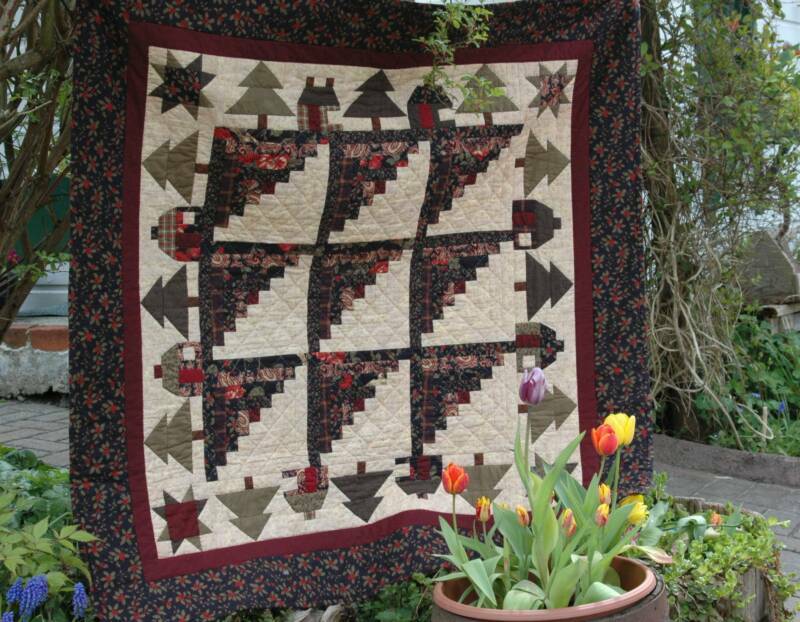 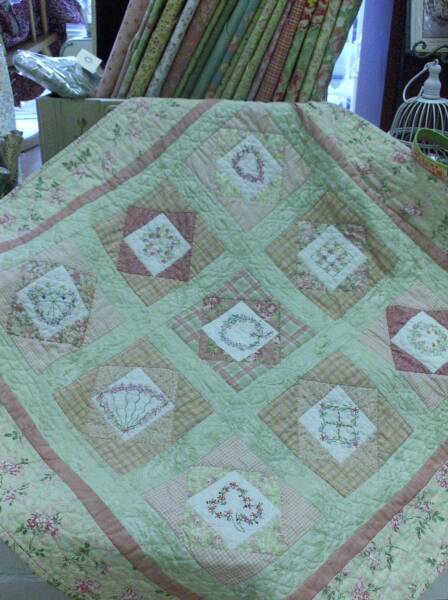 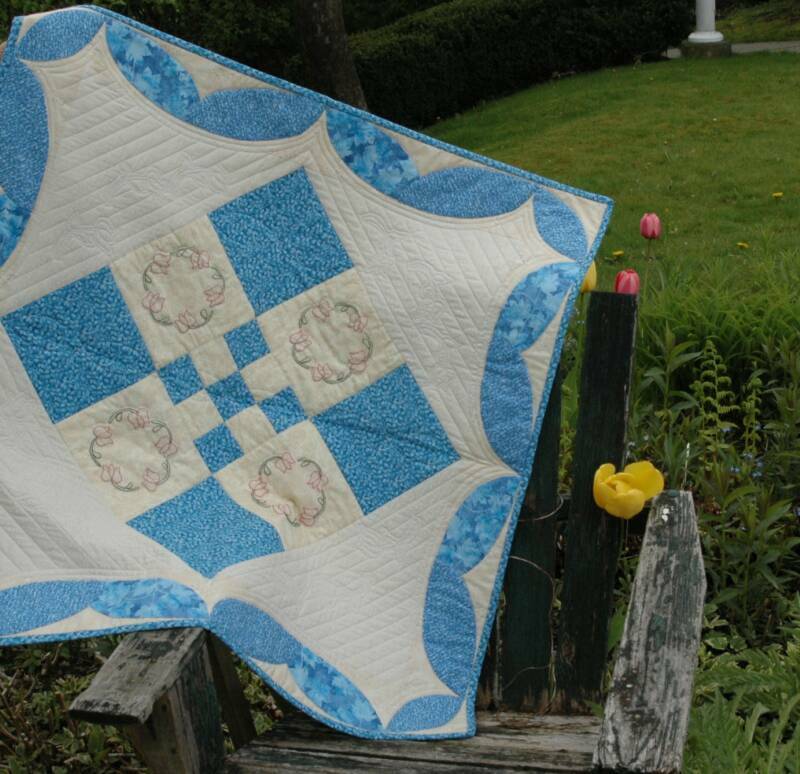 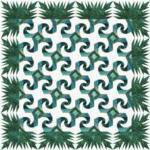 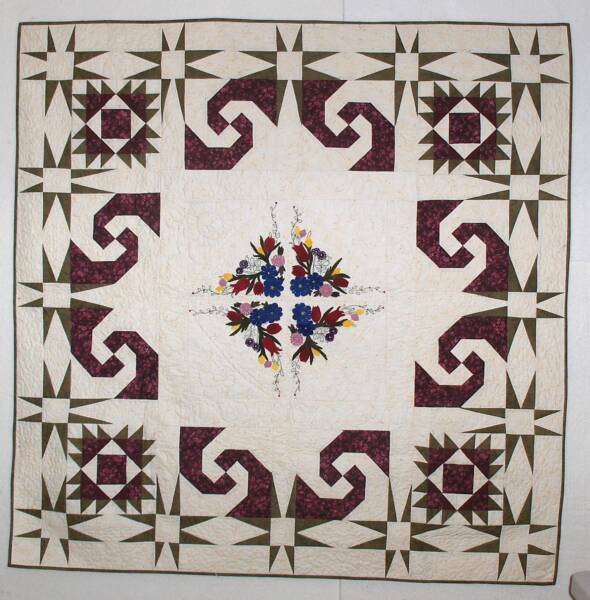 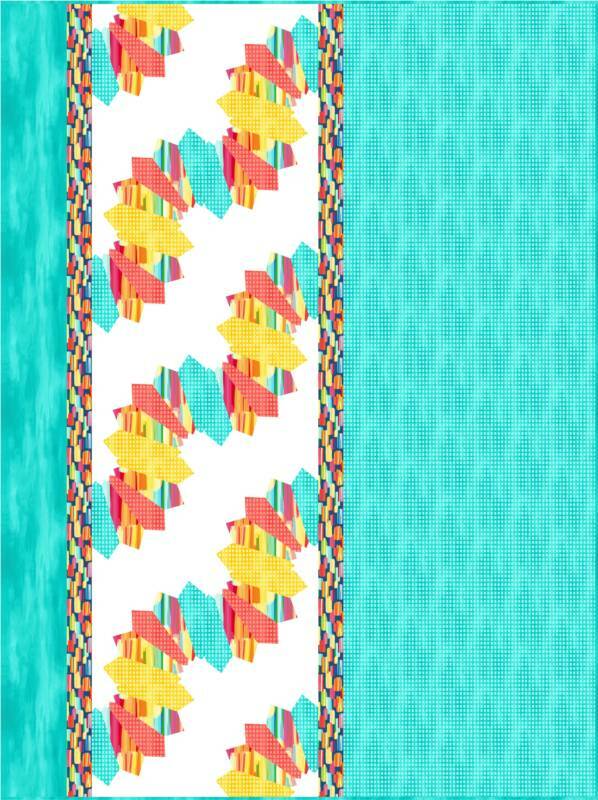 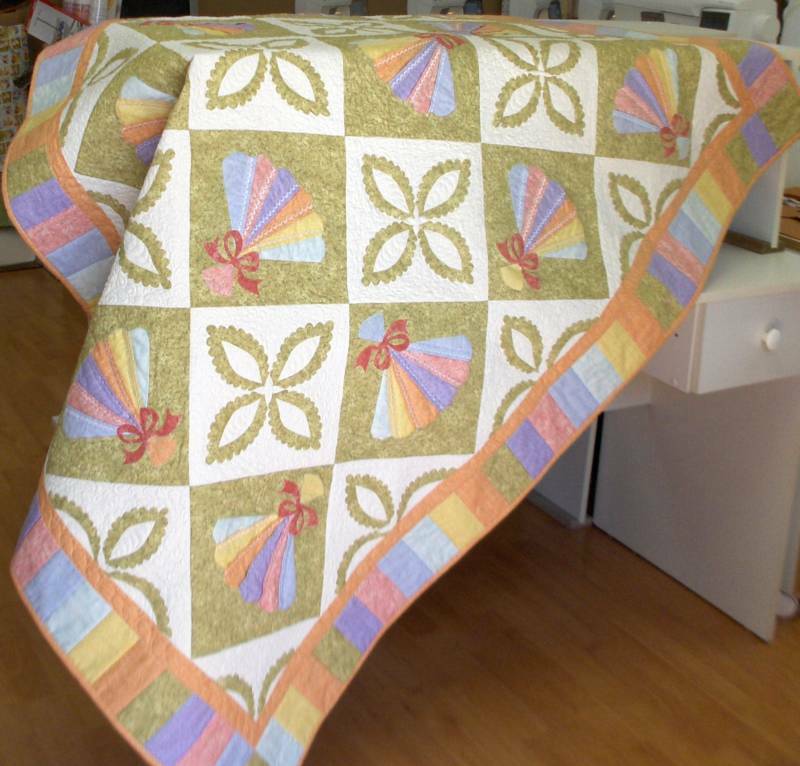 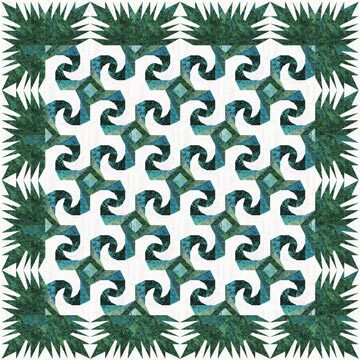 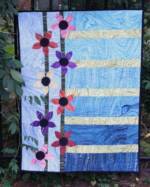 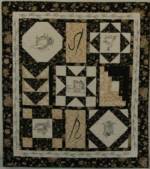 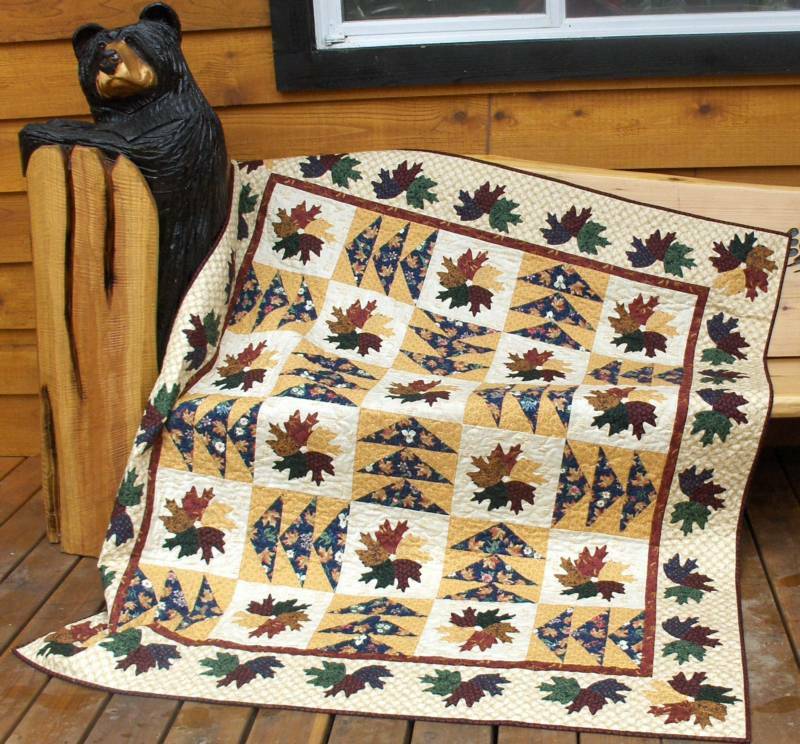 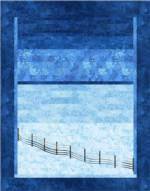 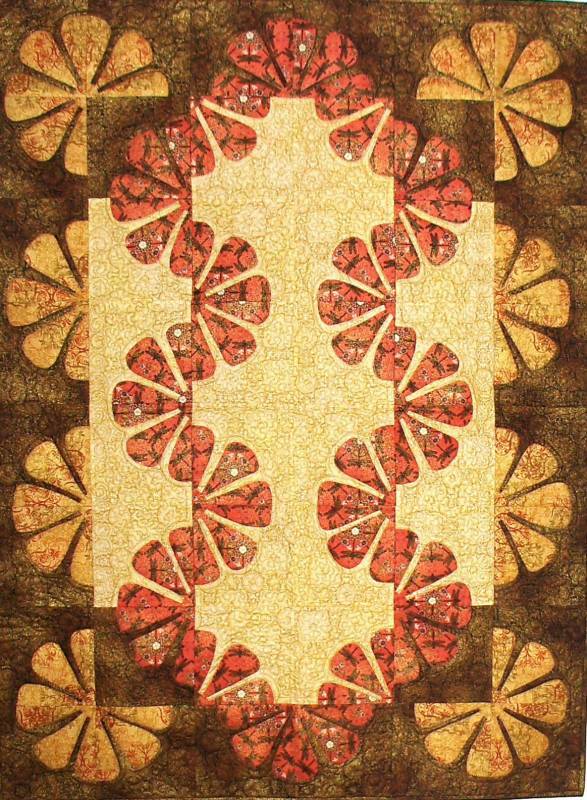 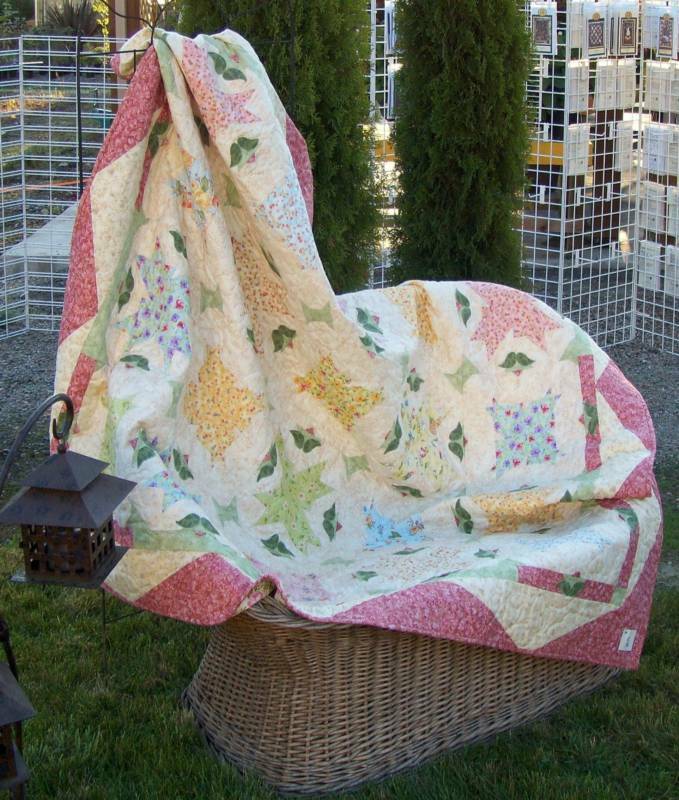 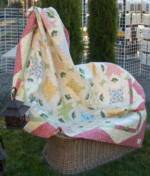 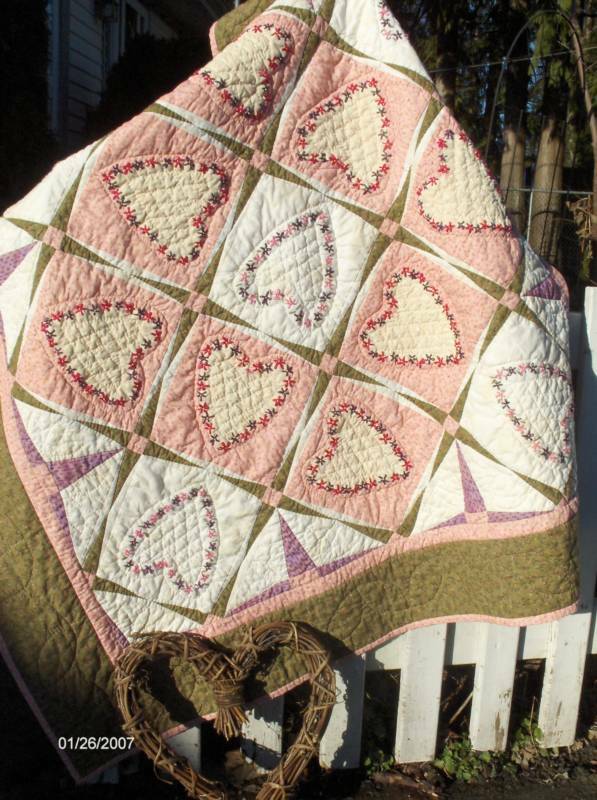 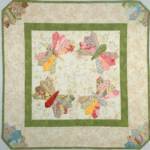 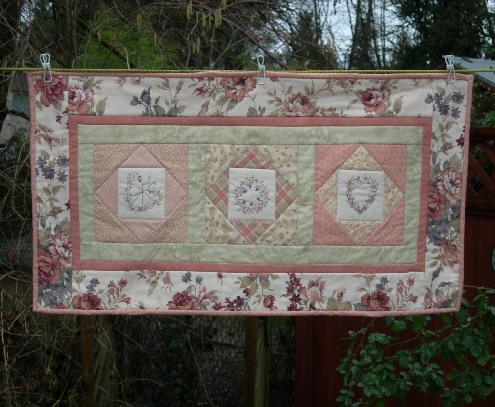 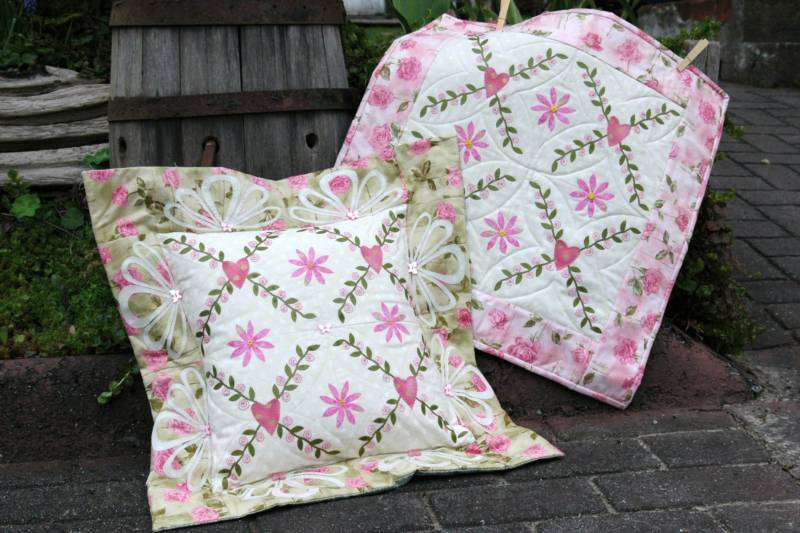 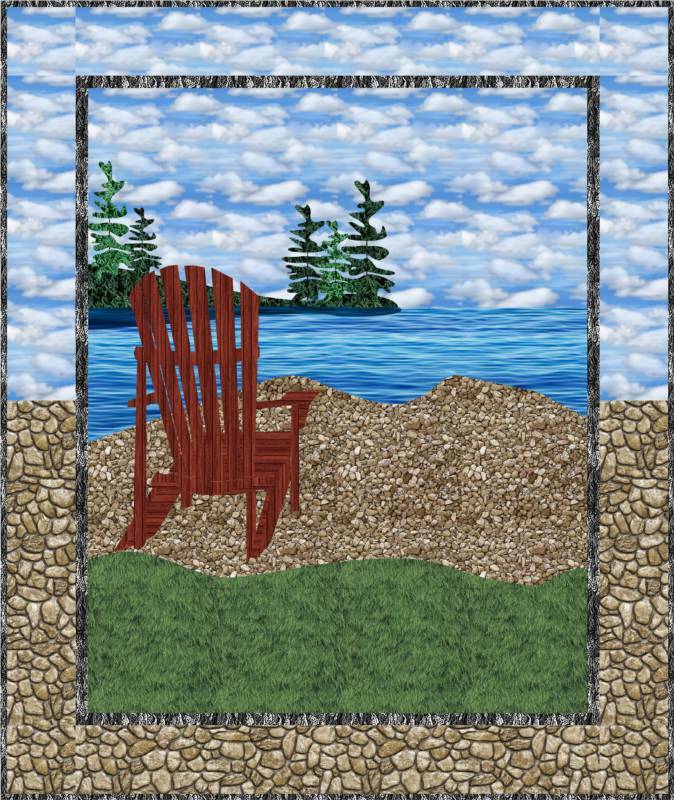 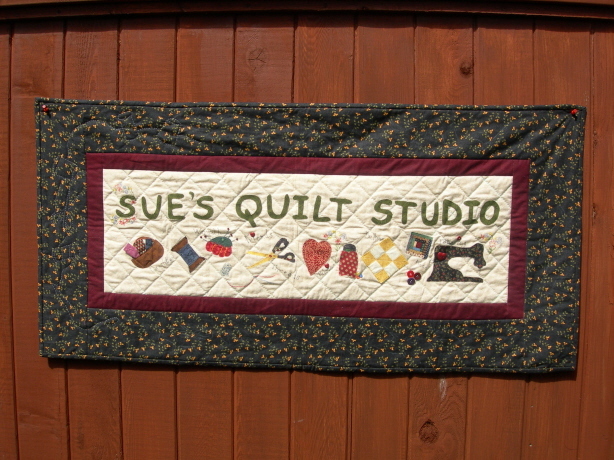 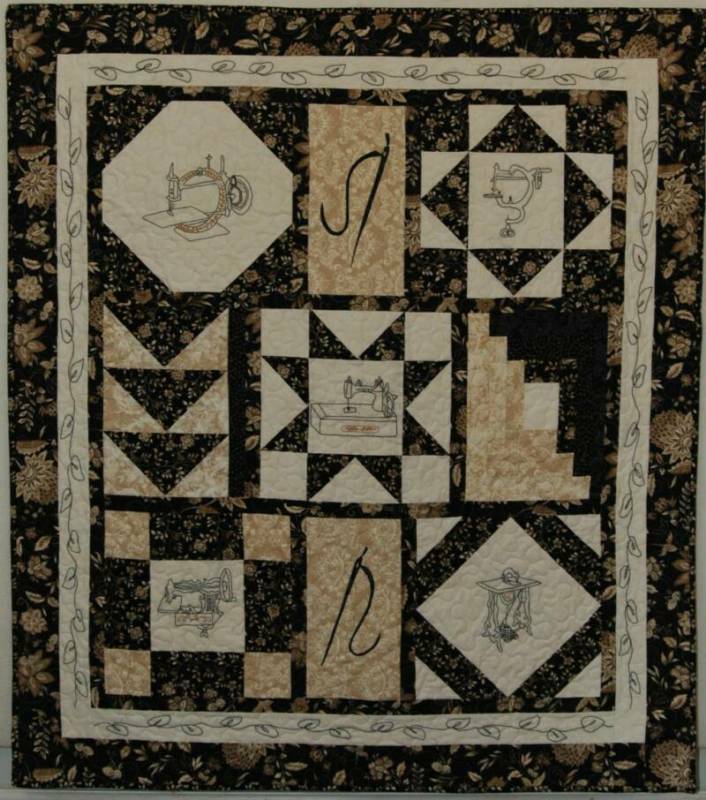 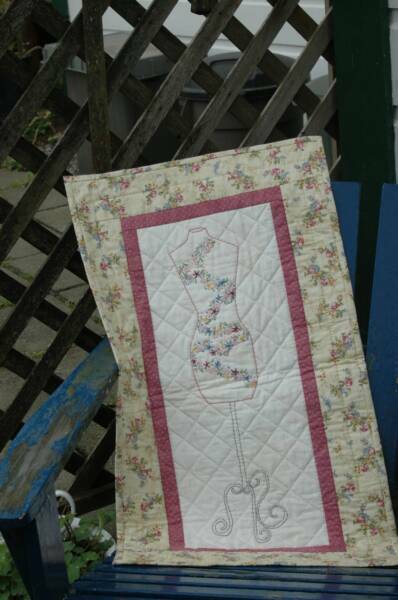 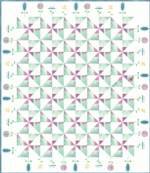 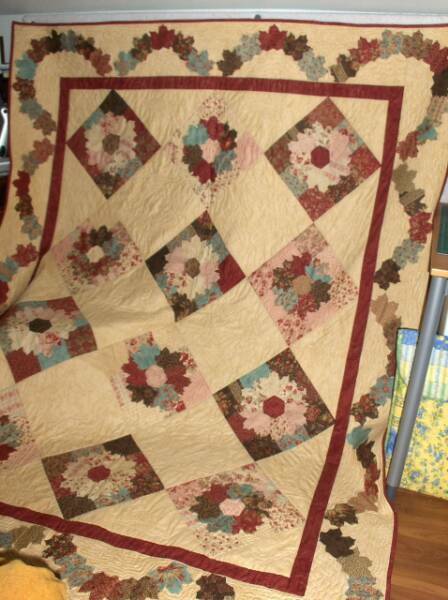 Quilted Escapes Pattern #101 - Little Escapes - Designed by Susan J. Jensen - Copyright 2011. 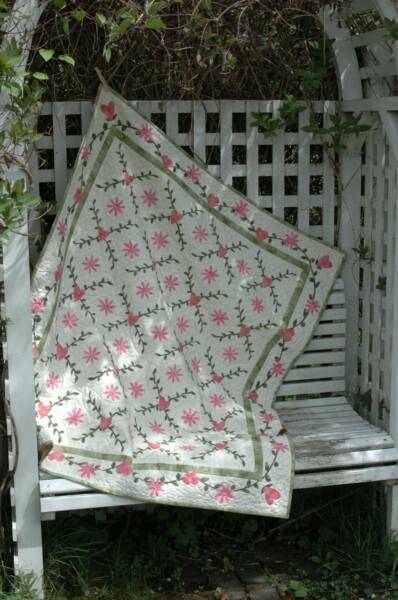 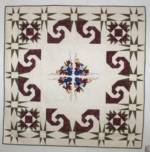 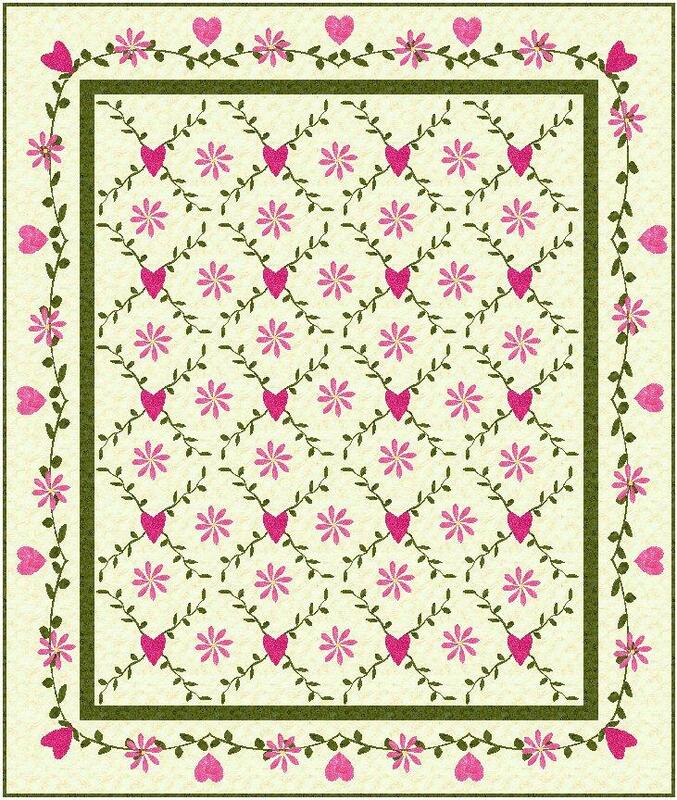 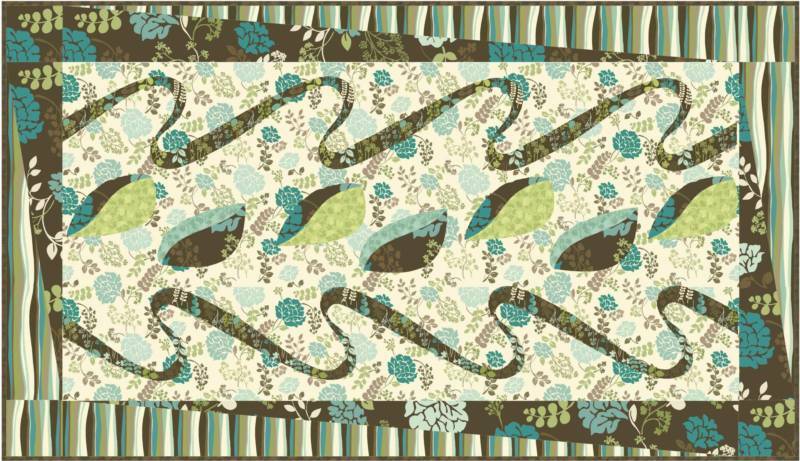 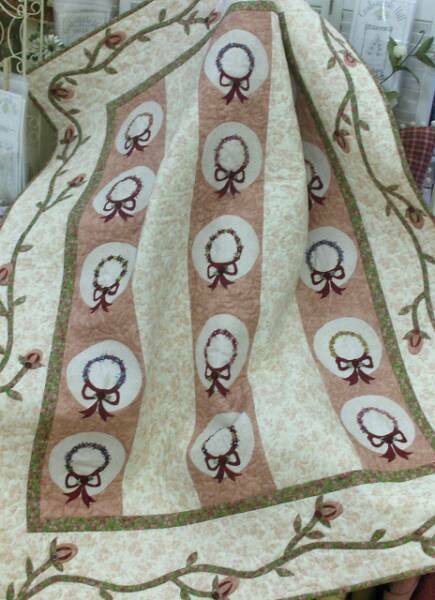 40 1/2" x 50 1/2"
Pretty In The Park table runner created using Northcott Fabric's new line "Central Park".